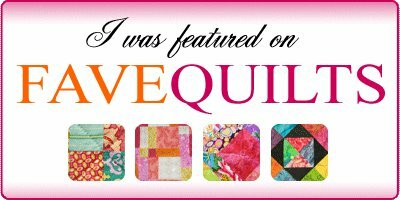 The first tutorial I posted last March on my blog (Easy Quilt Binding) has been featured on FaveQuilts. 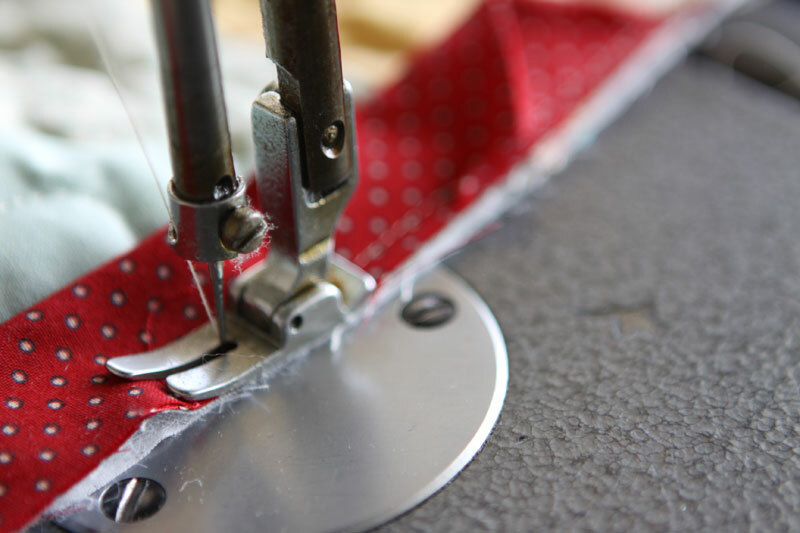 It is now one of the most popular binding techniques on FaveQuilts! A wonderful week-end to all of you! Congratulations...great toot!! SEW exciting for you! Oh, I will check this tutorial out! Congrats, Christine!!!! Excellent tutorial! I'll be following this soon! I hope you don't mind that I shared this post on facebook. I think it is so great. Yay for you! Interesting technique. I'll be trying this one out. Looks much easier than my current method. Congratulations....I pinned it to my tutorial board. Thank you! You are welcome Kathi, Thanks for your visit and you nice comment! Nice photos and clear instructions. I can see why this is a favorite. Congratulations, Christine! Your tutorial is awesome! Well done!